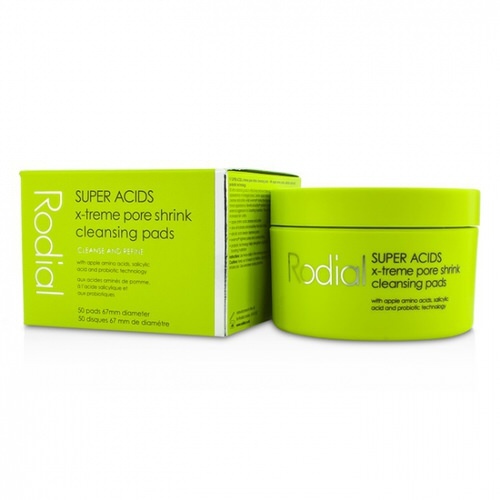 Rodial Super Acids X-treme Acid Rush Peel 1.7 oz / 50ml. Unveil a fresh, even and a more luminous complexion with this ultimate resurfacing facial peel to completely rejuvenate the look of skin. A potent combination of azelaic, glycolic and lactic acids effectively exfoliate and retexture, revealing a new layer of skin with the appearance of imperfections and fine lines and wrinkles reduced. A complex of pronalen fruit acids and powerful prozymex enzymes brighten and refine, reducing the appearance of age spots, skin blotches and uneven skin tone. Beneficial biotilys probiotic technology helps to strengthen and protect skin from daily external aggressions by boosting hydration. The complexion is left looking smooth, clear and with a renewed youthful glow. 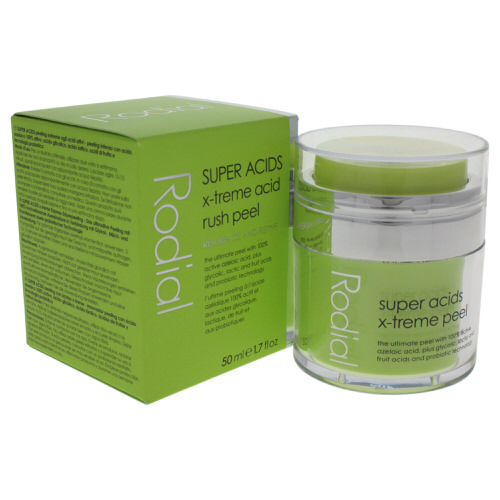 Notify me when "Rodial Super Acids X-treme Acid Rush Peel 1.7 oz / 50ml" is re-stocked.